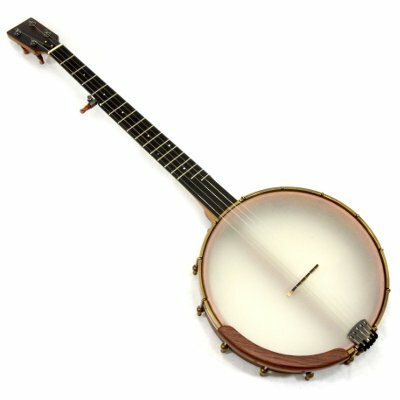 The banjo is among the most popular acoustic instruments, treasured for its unique sound and adaptability to a wide range of musical styles. You’ll find it featured prominently in Bluegrass, Old Time, Dixieland, Celtic, Country, and Americana music. 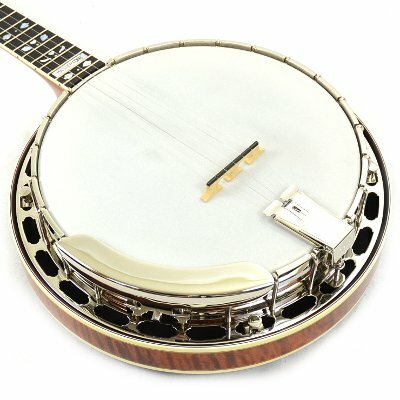 Some of today’s hottest pop and rock music performers, including Taylor Swift, Mumford & Sons and the Avett Brothers, feature the banjo, adding to its diverse uses. The distinctive sound of five strings (sometimes four) plucked or strummed is unmistakable. 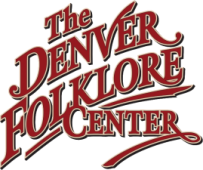 We are proud to offer a wide selection of banjos from Deering, Recording King, Gold Tone, and Ome (made by hand in Boulder, Colorado)– both open-back and resonator-style- in a wide range of prices. And we also have a good selection of vintage and used instruments in stock. 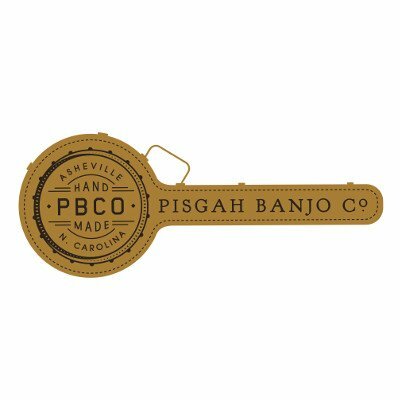 If you are in the area, stop by the store and have a hands-on experience with some of the finest banjos available anywhere. 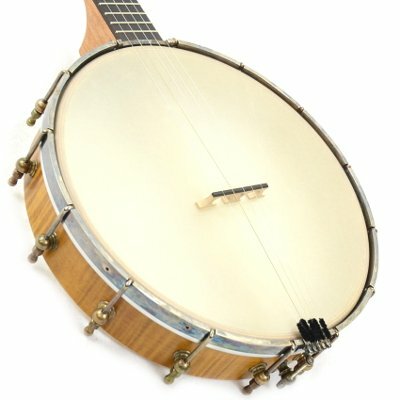 Call the store to speak to one of banjo experts. Ours is the largest selection in the region and our expert staff can help match you with the perfect instrument.